This New Rooftop Restaurant Offers Wood Fired Pizzas And A Charming View! Wow! We just can’t seem to get over this new place that has opened in Ansal Plaza! With a charming rooftop offering a sublime view of South Delhi, there’s nothing better we could wish for. With an almost magical ambience, Limitless Cookhouse And Bar is rich and rustic. In fact, if you feel the interior doesn’t have enough place for you to dance and blow the roof off, worry not! Simply shift to their rooftop and enjoy a night you will never forget. Brightly lit with comfortable seating, the place is perfect for the party mongers in Delhi. And while the surrounding in itself is sublime – couple that with Limitless’ food and drinks, you’re in heaven! They offer some really rich in flavour dishes. And few of them are the kind that we’ve never heard of before. Cheesy Charred Broccoli, Lamb Kakori Hotdog, Crispy Okra Salad & Chicken Chorizo Sausage! These are just a few of the palatable meals they offer that are absolutely smashing. And the flavours literally sing in your mouth. Getting goosebumps? We did too after checking out this place! So, visit them today and experience the time of your life! 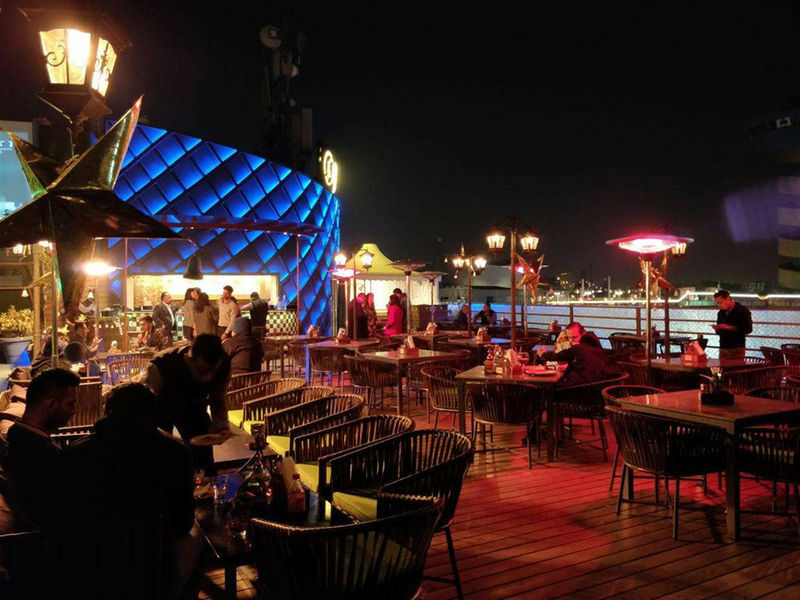 Tagged Ansal Plaza, Bangalore, delhi, delhi-ncr, gurgaon, Limitless Cookhouse & bar, Mumbai, noida, south delhi, This New Rooftop Restaurant Offers Wood Fired Pizzas And A Charming View! Soon We’ll Have Metro Connectivity Till Agra, Meerut & Kanpur! 5 Reasons Why PVR Anupam Is Our Fave Spot For Regional Food In Delhi!